Dr. Milutin Ivkovic (Belgrade, March 3, 1906 - Jajinci, May 25, 1943) was a Yugoslav football player and doctor. He was born in Belgrade to father Jovan, colonel, and mother of Mile, the daughter of the Duke of Radomir Putnik. Football started playing in the youth team of Belgrade Yugoslavia. He quickly became the first player and played 235 games for his club from 1922 to 1929. At the end of his career, he moved to BASK. 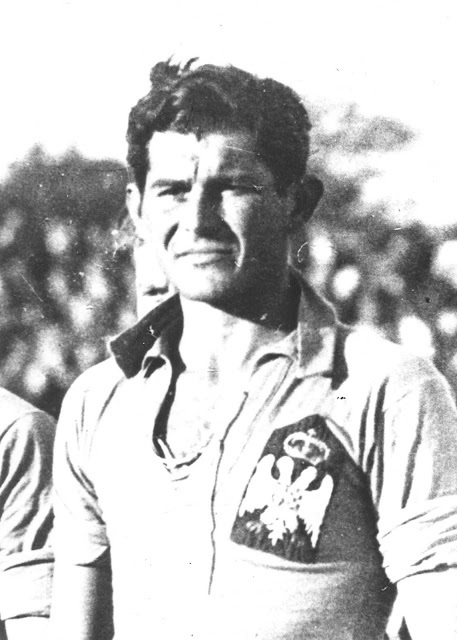 For the national team of Belgrade, he played 42 matches, one less than the recorder of Moše Marjanović. He also played two matches for the B team. 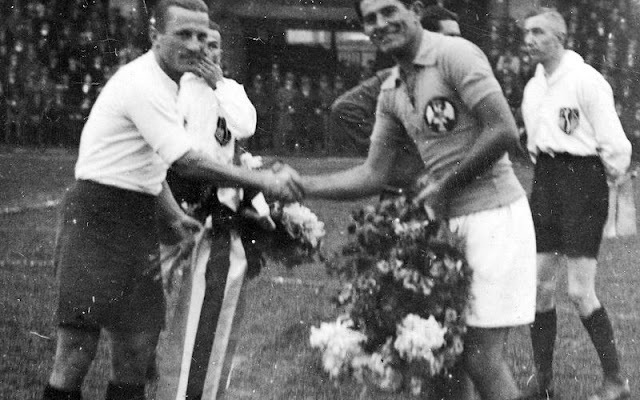 From 1925 to 1934 he played 40 matches for the national team of Yugoslavia, with which he participated in the Ninth Olympics in Amsterdam in 1928 and at the Eleventh Olympic Games in Berlin in 1936. He also participated in the World Cup in Montevideo in 1930. He made his debut on 28 October 1925 in a friendly match against Czechoslovakia (0-7) in Prague, and the last game in the jersey of the national team played on 16 December 1934 against France (2-3) in Paris. He graduated on the Medical Faculty in Belgrade in 1934, and after serving his military service he opened his office in Knez Mihailova 5 where he worked as a dermatologist. At the initiative of the League of Communist Youth of Yugoslavia (SKOJ), he was one of the organizers of the boycott of the Olympic Games in Berlin in 1936. 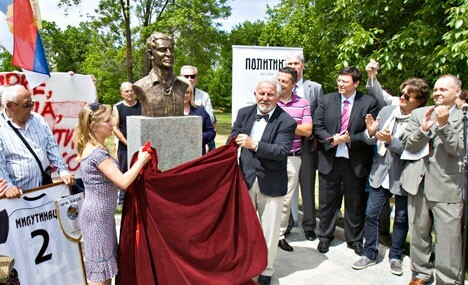 He was also the editor-in-chief of the newspaper "Mladost", which was also launched at the initiative of SKOJ. He was in that place from June 1938 until the authorities of the Kingdom of Yugoslavia banned that magazine. After the occupation of Yugoslavia, in 1941, he co-operated with the People's Liberation Movement. Due to its connection with the workers' movement and the Communist Party, it has been repeatedly arrested and prosecuted. On the football pitch, he appeared for the last time on May 6, 1943, at the request of his comrades, at the celebration of the 40th anniversary of BASK. Shortly afterward, on May 24, 1943, at 23:45, he was arrested by the Gestapo and imprisoned in a Banjica camp. Executed the following morning in Jajincima because of "communist activities".